Young kids learn by observing the world around them. Language is one of the skills children acquire by observation, they imitate the sounds they parents make. Eventually, they are capable of speaking fluently. Children also learn values from their parents and grown-ups around them. It is one thing to tell a kid they must be polite, and a very different to show them how to treat people. Movies and books are tools that parents can use to teach their children. Cartoons are usually the easiest way to get the message to a kid. They learn with animated shows better because the colors and music are stimulating for their minds. Inside Out follows the story of Riley, an 11 year old girl that is forced to move to a new city. As she struggles to adapts, we get to see the emotions inside of her dealing with the situation. This movie can teach children about their emotions. Young kids specially can fail to identify their feelings and emotions. Putting a name or even a cartoony face to those emotions can help them improve their communication skills. Being able to communicate their emotions correctly from a young age is highly beneficial. Emotional intelligence is something that can be taught from a young age. This Disney classic has a timeless lesson for children. Choosing to do good instead of bad and listening to that voice inside our heads will take us far. The concept of a conscience and the consequences of their acts are lessons that every child needs. 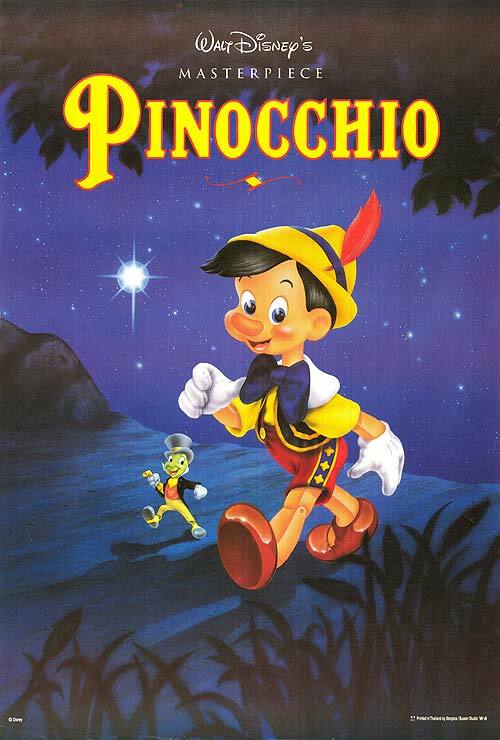 Pinocchio has charming characters that help to illustrate the point better. Even though it is an old movie, children in 2018 can enjoy it too. Big Hero 6 has many messages for the children. In the beginning, the movie deals with loss. The main character now without his brother must find his place in the world. People around him encourage him to move on but it takes one big robot to change his mind. Baymax is a way for the main character to get closer to his brother. Also, a way to start accepting the loss. The movie has fight sequences, comedy, and love. It will teach the kids that losing someone is not the end. A movie about sisterhood and the importance of self-acceptance. In the movie, Elsa struggles to accept her powers and pushes people away. 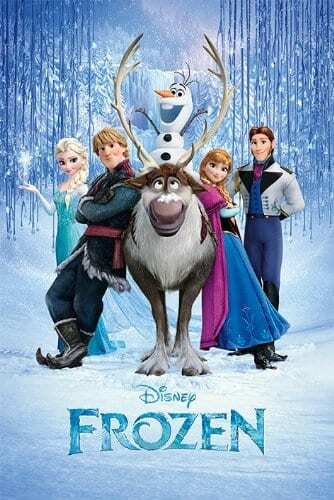 Isolated, Elsa puts everyone in danger when she loses control. Her sister Anna does not give up on her and is ready to risk her own life in order to save Elsa. Children need to learn about self-acceptance from a young age. They need to know that being different is not a problem, just the opposite. This movie can be especially useful for sisters. One of the must sucesful movie of the year, Coco stole everyone’s hearts. The movie relays strongly on the Mexican culture and takes those elements to tell a colorful story. It will teach the kids about following their dreams and passions. Like Miguel in the movie, kids may have a dream that does not lines up with their parents plans. This is a positive and reassuring message that helps kids to start building their own identity. Coco is a family movie that shows children the importance of family and tradition. Even if the children are not from a Mexican background, the message will reach them.